Our customer always takes central stage. 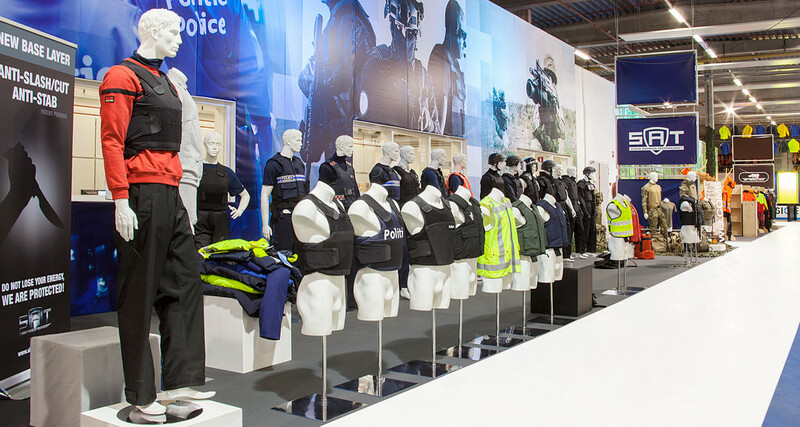 Sioen sells technical products, primarily to businesses and to governmental and quasi-governmental institutions — police, fire services, emergency services —, although certain products, such as garments and colouring solutions, end up in retail stores under other brand names. 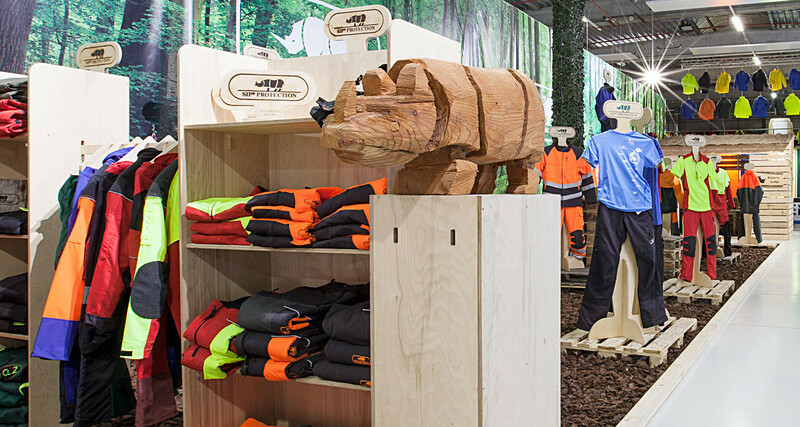 Our showrooms are the size of two football fields and showcase all our know-how. 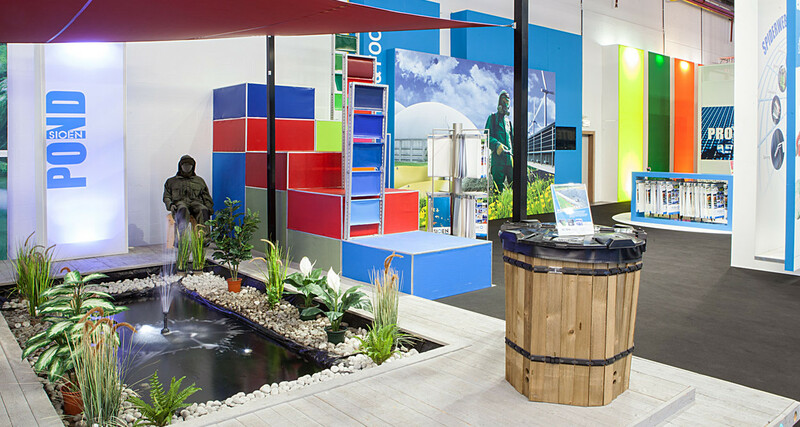 Sioen’s unique selling proposition is its unrivalled expertise in the use of a variety coating technologies in a variety of mainly protective applications. This determines our marketing strategy. ‘Protection through Innovation’ is our corporate slogan and is reflected in all our marketing and communication efforts. The primary marketing force is the sales and/or product manager, who with a thorough knowledge of both the technology and the customer is in close and regular contact with the market in its various forms. His or her job is to keep contact with present and potential customers and other information sources, and checking that the products meet market requirements as well as exploring new markets. Product groups and geographical regions have dedicated sales teams. Each sales manager and his/her assistants have the most thorough knowledge of their products and customers. We use CRM tools that are valuable. Direct contact between companies on every level is even more valued. Customisation, flexibility and innovative service are also translated into tailor-made e-business platforms and personalised catalogues. 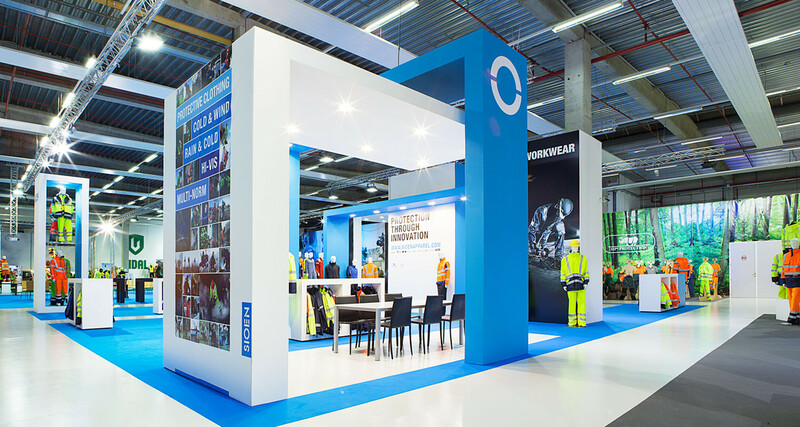 In 2015, Sioen participated at 42 fairs worldwide. 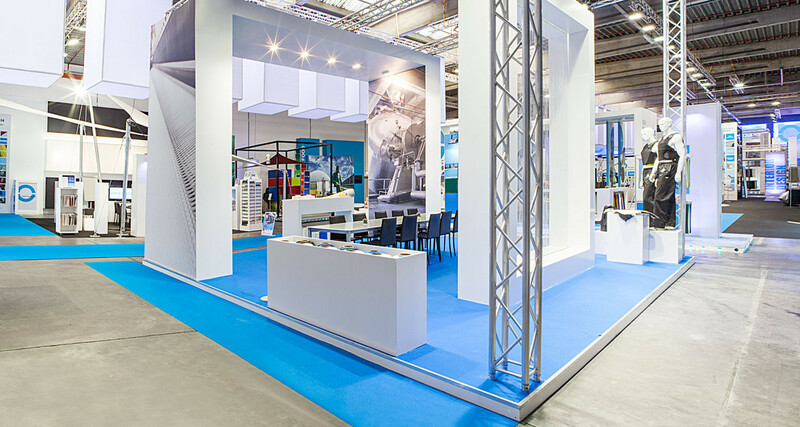 General fairs on textiles, apparel or chemicals such as Techtextil and A&A. 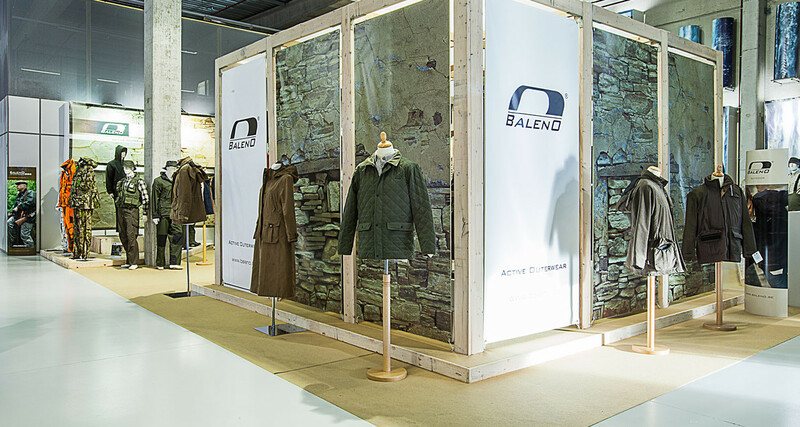 But also targeted fairs for niche markets such as Eurosatory, Fespa, Saoudi Build and many more. Check out our planning. 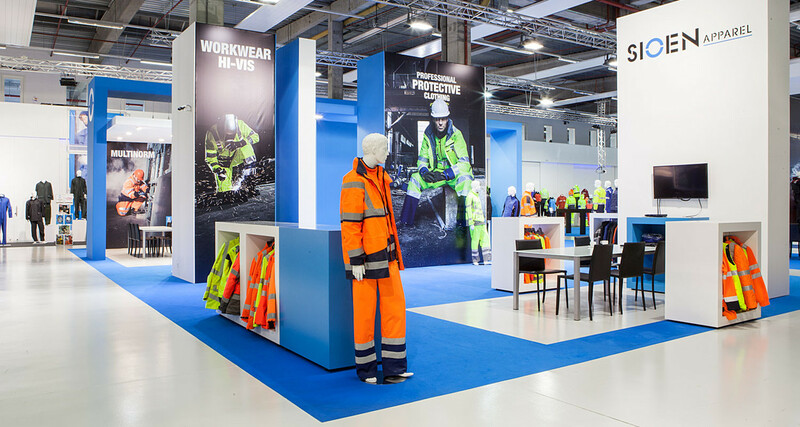 At our headquarters in Ardooie, Belgium, we permanently showcase our technical protective clothing and applications of our technical textiles and chemicals in two showrooms, where we also provide general information on the Group and regularly organise events and product trainings. Every year, we welcome approximately 5 000 people.